November is Native American Heritage Month, and CSUMB is hosting a Native American Gathering. The books featured below are just a few examples of what the library has to offer on related topics. Krystal, M. (2011). 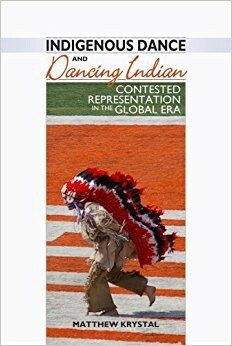 Indigenous dance and dancing Indian. Sebastopol: University Press of Colorado. Geiogamah, H. & Darby, J.T. (2010). 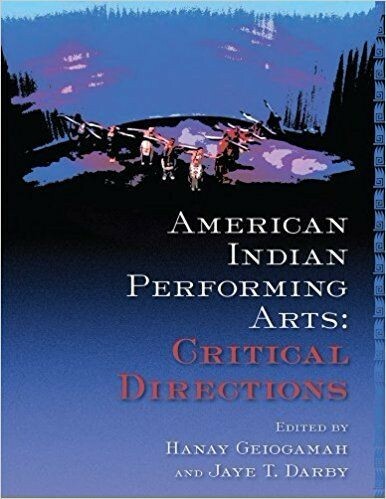 American Indian performing arts: Critical directions. Los Angeles: UCLA American Indian Studies Center.